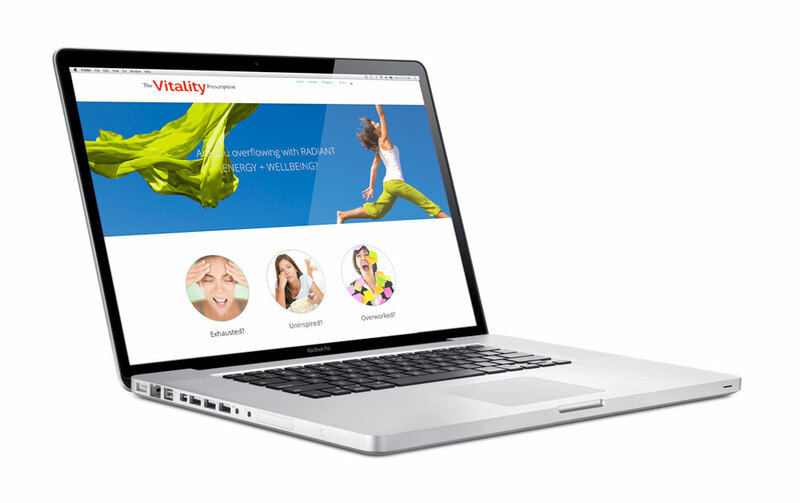 Client needed a responsive web site to promote and to sell her new e-book and program “The Vitality Prescription”. Site is still in development, but can viewed. Custom CSS and a little PHP. When completed the site will utilize the Woo Commerce platform to sell the book and offer custom download link for each client. Client will also be able to sign up for ongoing online seminars.